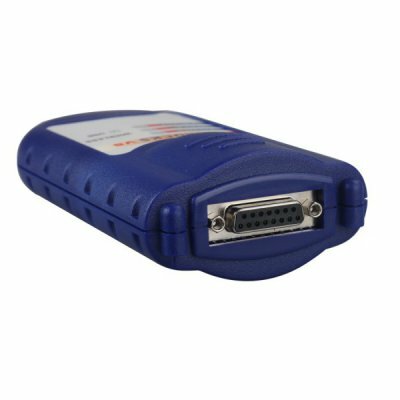 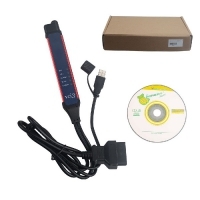 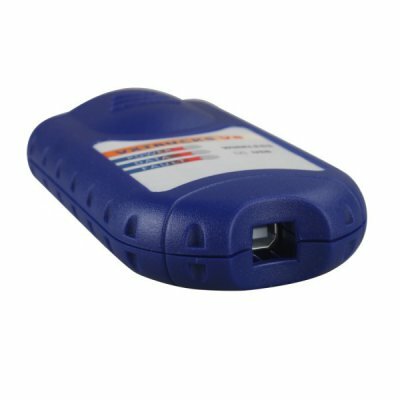 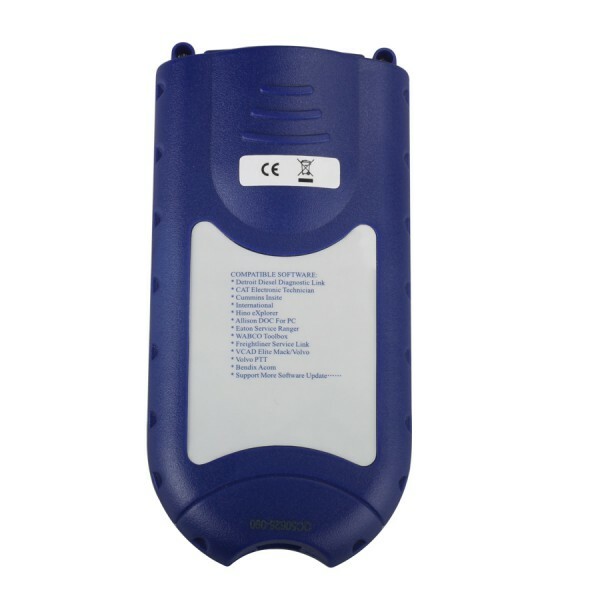 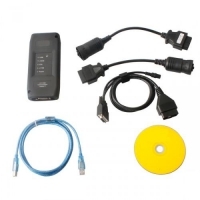 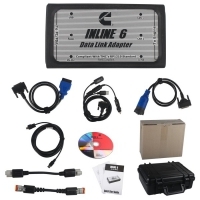 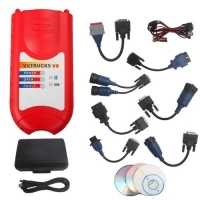 Nexiq USB Link diesel Truck Diagnostic scanner is Nexiq China Clone Truck Diagnostic Interface. 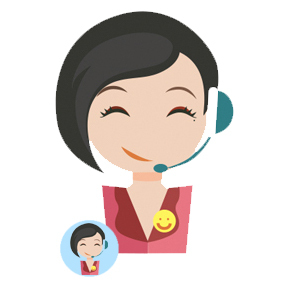 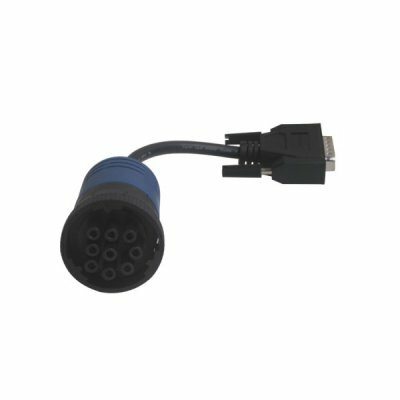 Nexiq 125032 Adapter With Nexiq Drivers. 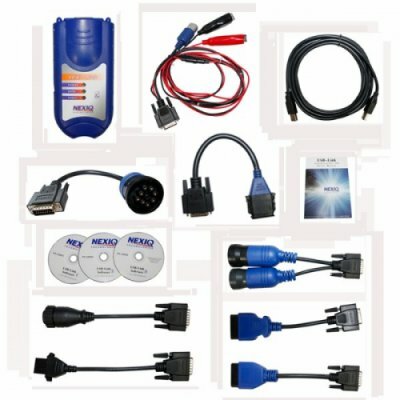 125032 Nexiq USB Link can diagnose engines, transmissions, ABS, instrument panels, broad protocol and more. 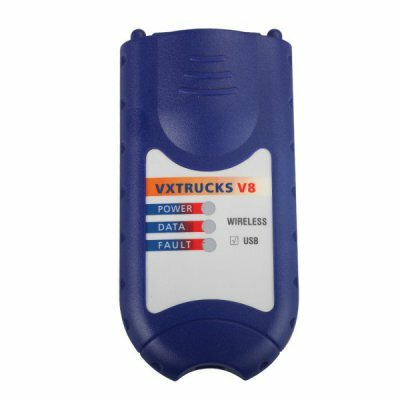 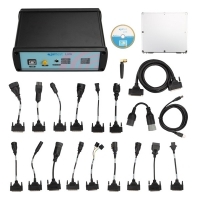 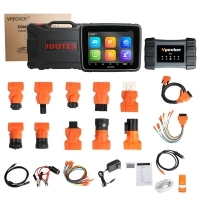 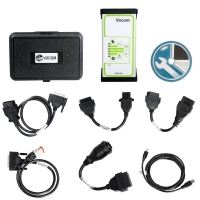 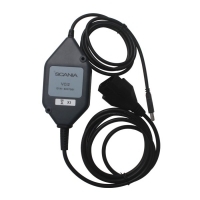 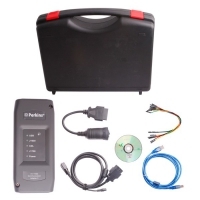 NEXIQ Adapter plus Software Diesel Truck Interface and Software with All Installers can do diagnose engines, transmissions, ABS, instrument panels,broad protocol and more. 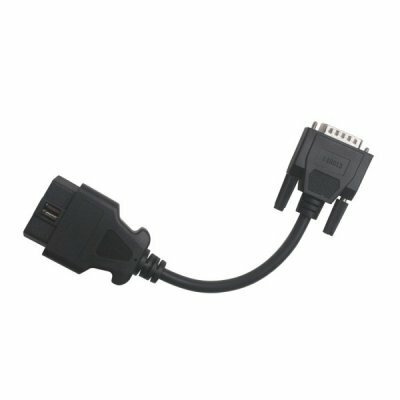 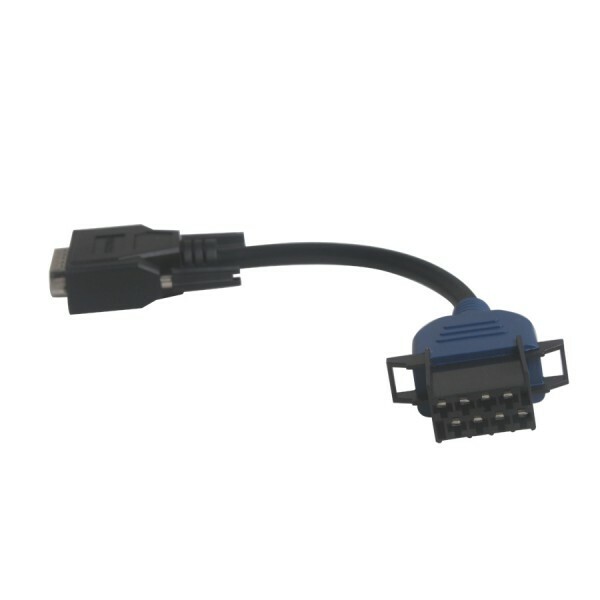 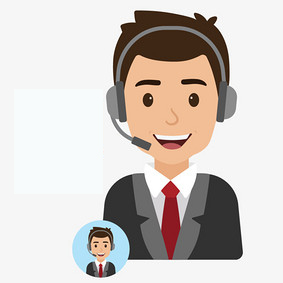 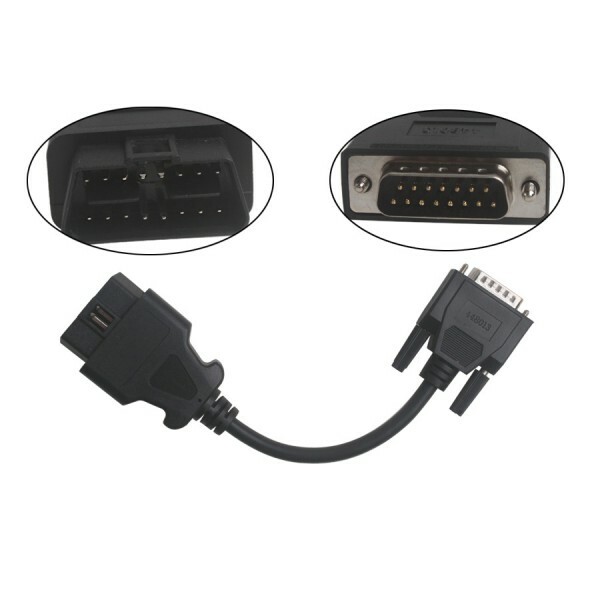 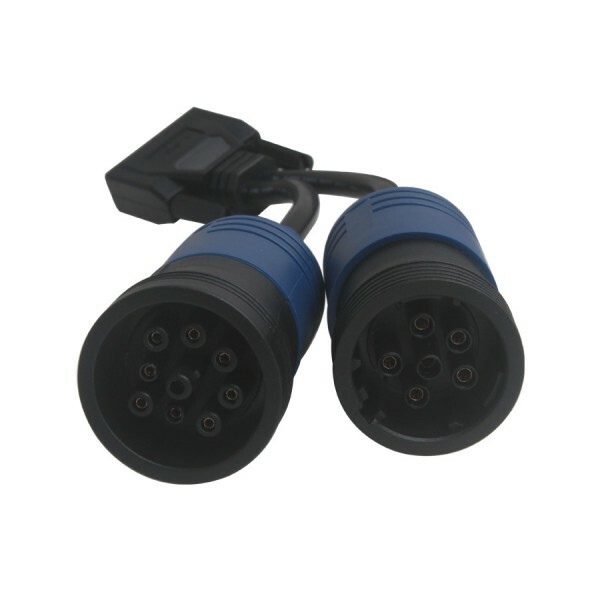 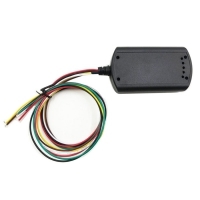 NEXIQ 125032 USB Link can fastly connect vehicle's diagnostic connector,get vehicle data for maintenance or management reports . 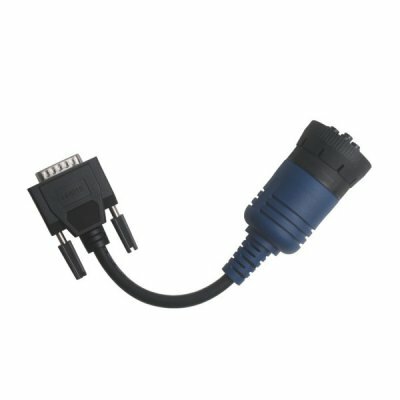 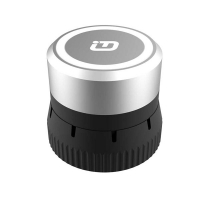 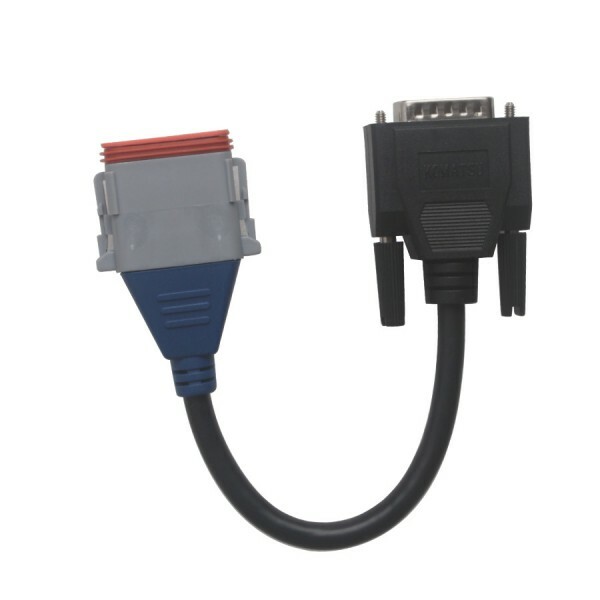 NEXIQ 125032 USB Link plus Software Diesel Truck Interface and Software can work with desktop PC or laptop.